Should Divorced Men Such as Dr. Jamal Bryant, Newly Named New Birth Missionary Baptist Church Pastor, Be Allowed in the Pulpit? Now that Season 3 of OWN’s “Greenleaf” is over until next season, I’m back to finding my religious drama and intrigue in real life! LOL. 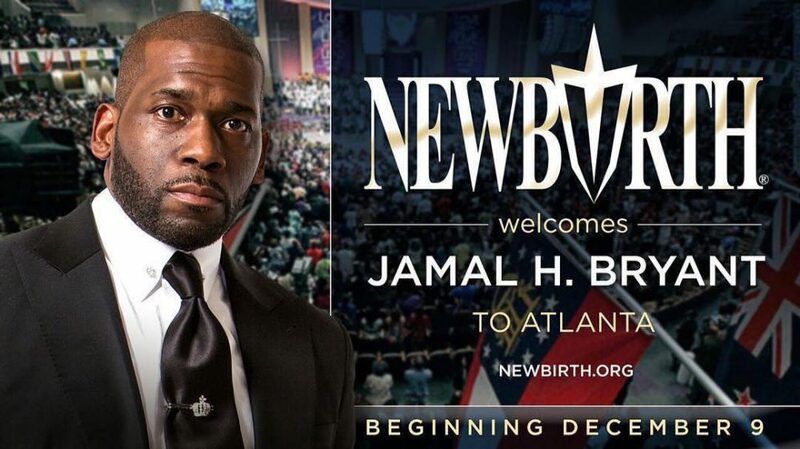 Last week, Atlanta was abuzz with the news that Dr. Jamal Bryant, founding pastor of Empowerment Temple, an A.M.E. megachurch of about 10,000 members in Baltimore, Maryland was leaving his church to be the new pastor of New Birth Missionary Baptist Church, which also has about 10,000 members, in Lithonia, a suburb of Atlanta, Georgia. 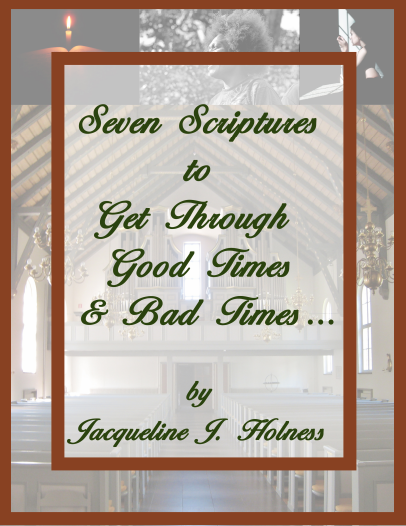 He will preach is first sermon at New Birth on Sunday, Dec. 9. The announcement has people talking for many reasons. One of those reasons is that Bryant’s tenure comes after the death of the controversial church founder Bishop Eddie L. Long, who passed away in January 2017 after battling cancer. Prior to his death, he wrote about his life in his memoir “The Untold Story – The Story of Adversity, Pain, and Resilience.” In a previous blog post about this memoir, I wrote, “Is Bishop Long going to address what really happened with those young men who accused him of sexual misconduct as their claims were settled out of court and why he settled? That’s all people want to know at this point!” What is ironic about that post, which I wrote in 2016, is that the post was about Bishop Long AND Pastor Jamal Bryant. Here is a link to the post “Bishop Eddie Long Releases New Book ‘The Untold Story’ While Pastor Jamal Bryant Sidesteps Paternity Claim Today… What Are The Biblical Requirements for a Pastor?” I had no idea that two years later that these two men who be forever linked by last week’s announcement. 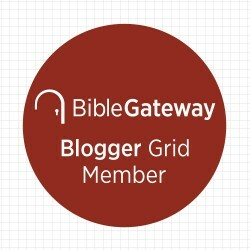 And that blog post brings me to another reason why people are talking about Bryant being named pastor of New Birth Missionary Baptist Church. 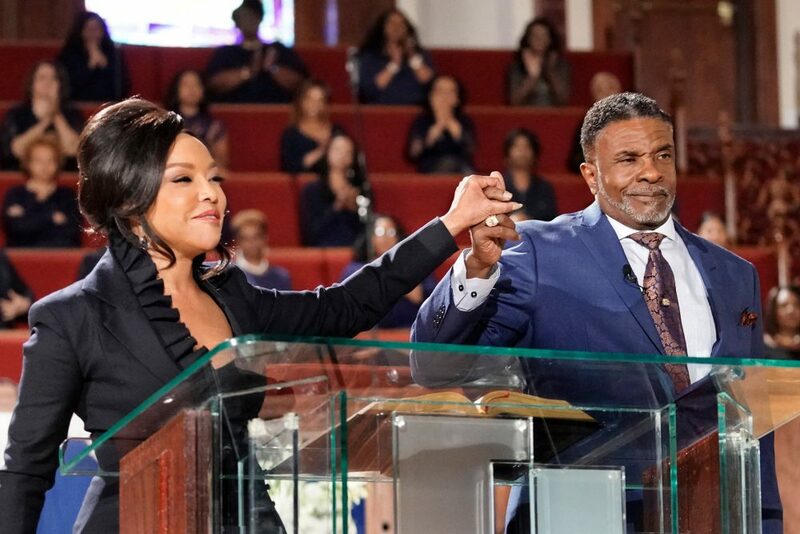 Even without all of the Bishop Long controversy, Pastor Bryant has enough controversy that he can claim on his own – from a fairly recent out-of-wedlock paternity allegation to the admission of infidelity in his previous marriage to Gizelle Bryant, one of the stars of “The Real Housewives of Potomac.” He was dating R&B singer Tweet but I guess they have broken up because I haven’t heard anything about them still being together. He referred to her as his “Last Lady” in the clip. See ALL of the 538 comments and counting HERE. All of this chatter has got me thinking about being a pastor as a single divorced man. 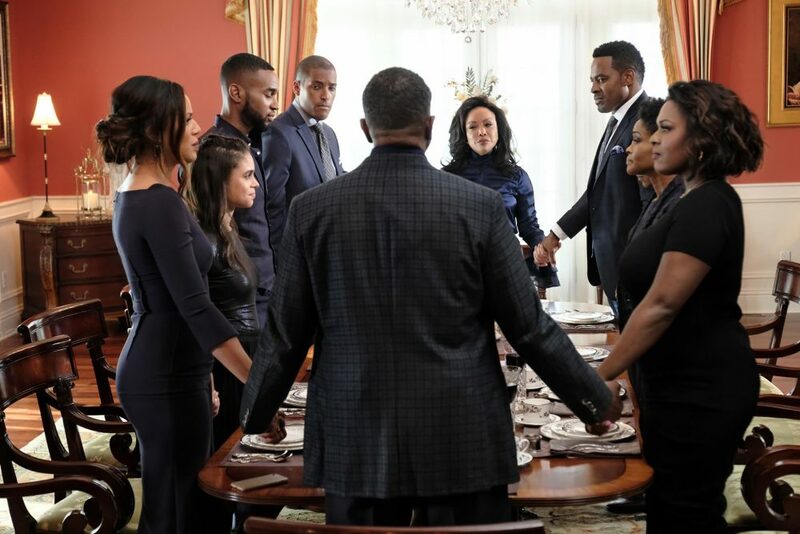 If real life is stranger than fiction (like what went down on OWN’s “Greenleaf” following the divorce of Bishop & Lady Mae), what should be expected from the pastorate of single divorced man? And should single divorced men be allowed to be pastors at all? Years ago, Atlanta-based but known worldwide pastor Dr. Charles Stanley, who is one of my favorite pastors, caused a lot of controversy when he decided to remain pastor of his church, First Baptist Church of Atlanta, following his divorce. His stance was particularly controversial when he previously said he would step down if he ever divorced.